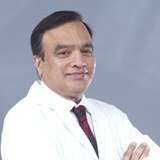 Dr. Swaminath P.V obtained his M.B.B.S in 2001 from V.I.M.S, Bellary, India . 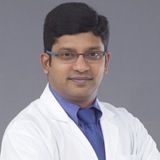 He then did clinical research in Movement disorders at NIMHANS, BANGALORE for 3 years. 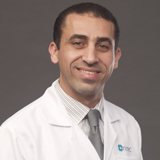 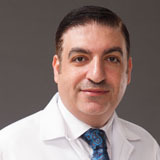 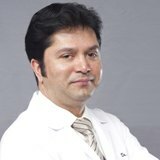 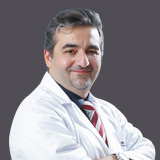 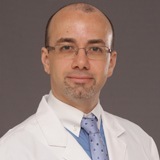 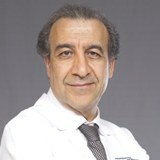 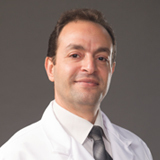 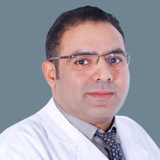 He pursued his Orthopaedic Surgery training from 2005 and obtained Diplomate in National Board (D.N.B) in Orthopaedic Surgery in 2009. 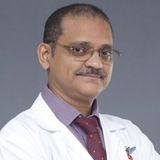 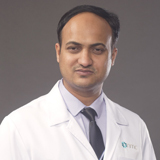 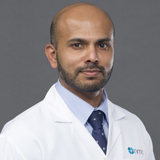 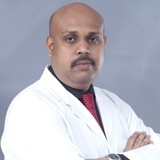 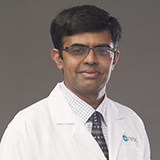 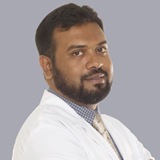 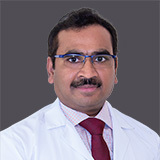 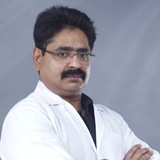 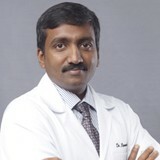 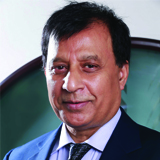 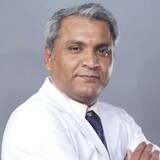 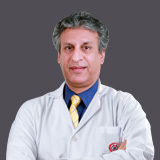 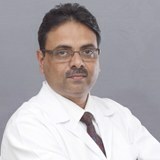 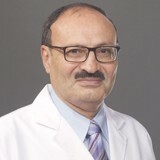 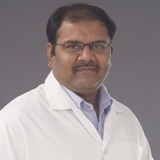 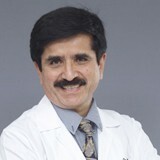 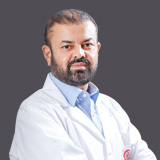 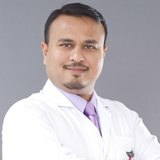 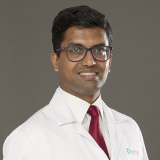 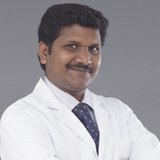 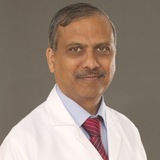 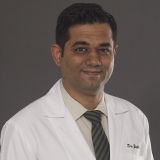 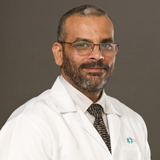 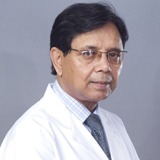 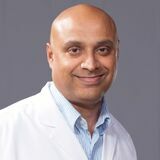 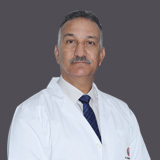 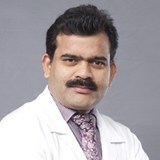 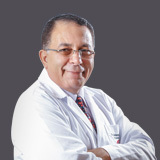 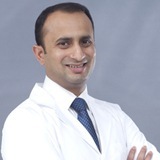 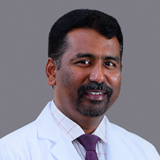 His training and work experience for the past 10 years involved Complex trauma, Paediatric Orthopaedics , Arthroscopy (key-hole surgery) and Joint replacement, having worked as Consultant in Multi-speciality hospitals such as SAGAR Hospitals- Bangalore, MIOT Hospitals- Chennai and HOSMAT Hospital- Bangalore, which are tertiary care centres for Orthopaedics. 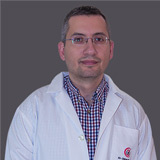 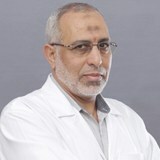 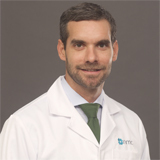 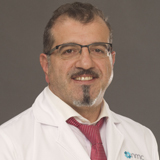 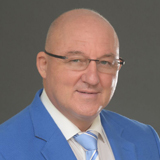 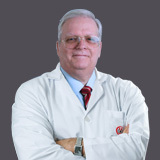 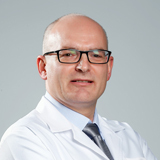 He has 10 scientific publications in International Journals and has presented scientific work in various conferences.